I’m happy to see that Nutanix has officially announced their upcoming strategic direction at the .NEXT conference. Using Nutanix Acropolis, KVM, and Prism – data center administrators now have the ability to truly make infrastructure invisible. To read more about the specific details take a look at Andre Leibovici’s post here, then come back. It has great pictures and lists of features, you’ll like it. I see an exciting future for enterprises that want to virtualize but don’t want to get locked into a particular hypervisor. Real choice is now available to put workloads on the hypervisor that makes most sense. Combined with the ability to scale compute and storage effortlessly, administrators can stop worrying about infrastructure and start planning for what truly matters, Unified Communication applications 😉 I might be a little biased there, but its applications that drive business productivity, not compute and storage infrastructure. Your compute, storage, and now even your hypervisor can be seen as a commodity that’s just available to applications. What Does It Mean For My UC? Test and development virtual environments can be virtualized and managed without paying for hypervisor licenses. Production environments that support Linux KVM can be migrated with a few clicks. Your VM management infrastructure becomes more resilient and reliable with one-click upgrades possible for BIOS, Firmware, Hypervisor, and Storage Software for the entire infrastructure stack. Less time spent managing infrastructure and more time spent working on UC. Nutanix still supports using VMware vSphere or Microsoft Hyper-V and the same flexible storage and compute layer is still available. Infrastructure is still invisible, but in these cases VM Management will be performed through the corresponding VMware or MS tools. Some UC vendors such as Microsoft already support multiple Hypervisors. MS Lync (Skype for Business) is supported on any Hypervisor listed in the SVVP program, for example. 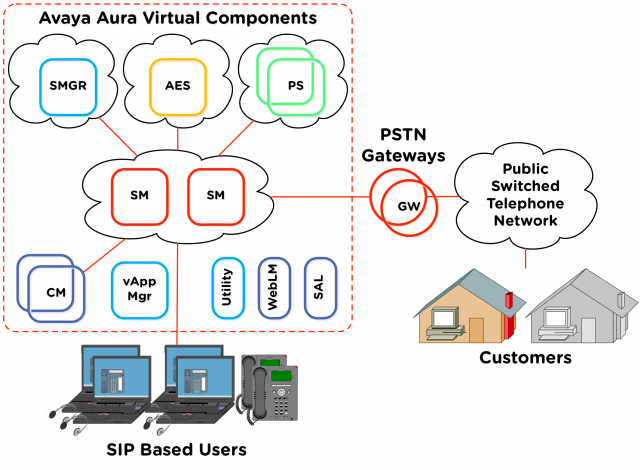 In the past, Avaya supported the Aura “System Platform” which was XenServer. I expect the UC marketplace to open up and support alternative hypervisors in the future. Customer demand can drive vendor behavior, like it did with Cisco’s support for specs based virtualization of UC. Give Nutanix a try for your environment with the free Nutanix Community Edition. See if you can save on test or development VM environments at first. Think about what happens if you can truly separate your applications from the infrastructure stack. Where is the best place for those apps to run? If you already have a Nutanix Environment, then investigate standing up a cluster with Acropolis and KVM. If you’re at .NEXT, stop by the Avaya booth and talk with Steven Given about the work already done to verify interoperability between Avaya’s Software Defined Datacenter and Nutanix Software Defined Storage. Part of my role on the Nutanix Performance and Solutions team is to “evangelize” the technology and tell the world about all the great work we’re doing writing documents, testing products and solutions, and assisting with customer engagements. The physical manifestation of that is me sitting in an airport typing up this blog post, on my way to the Avaya Technology Forum in Vienna, Austria. Nutanix will have a booth and I’ll be doing demos of the product interface and reaching out to Avaya communications and networking customers. I’ll be joined by members of the local Nutanix team to help share the duties. I’m looking forward to meeting more of the international Nutanix team! The Nutanix Virtual Computing Platform is a great fit for Avaya customers looking to virtualize their communications infrastructure running Avaya Aura, or IP Office. Nutanix also simplifies the compute and storage side of the data center for those leveraging Avaya Fabric Connect to simplify the network stack. Imagine being able to scale your compute and storage seamlessly with auto discovery. Imagine one click upgrades of the entire compute and storage ecosystem (INCLUDING THE HYPERVISOR!). More importantly, imagine all the time you’ll have to work on the applications that really matter. 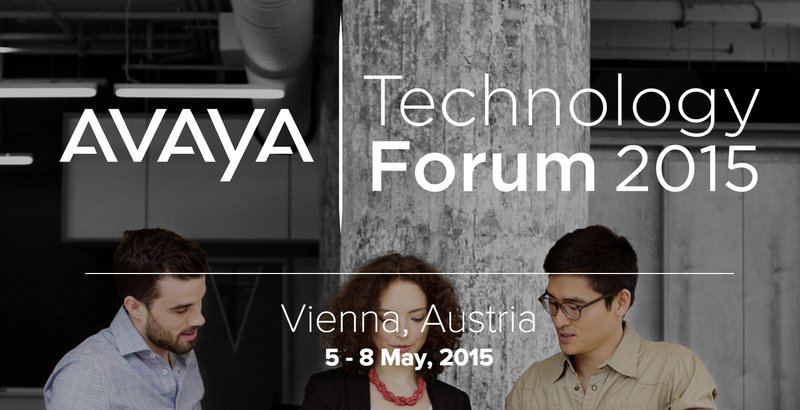 Stop by the Nutanix booth in the Solutions Zone at the Hilton Vienna on May 5th – 8th if you’re in the area! I’m happy to announce that the Reference Architecture for Avaya Aura on Nutanix has been completed! Aura is a Unified Communications platform with a lot of different components. All of these pieces can now be deployed in VMware vSphere thanks to the Avaya Aura Virtualized Environment and Customer Experience Virtualized Environment initiatives at Avaya. These projects bring together different Aura apps and produce virtualization guides and OVA templates for each product. The Nutanix Reference Architecture above goes through the most common Virtualized Environment components and breaks down the rules, requirements, and best practices for running on Nutanix. 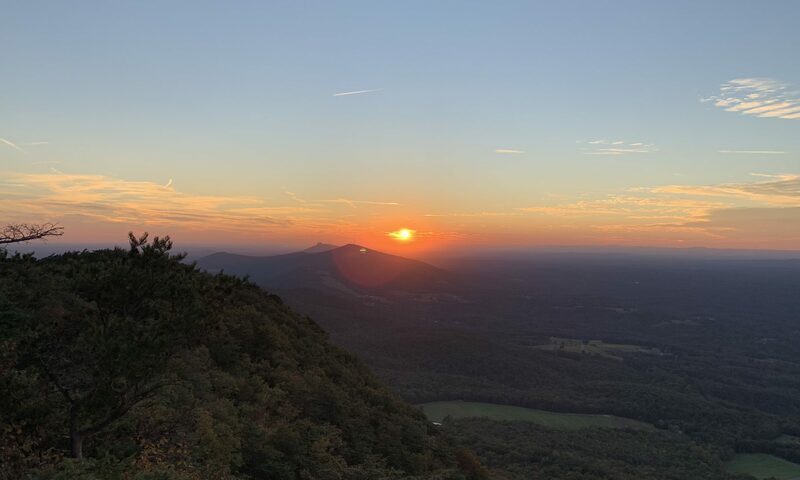 There are many additional components not covered directly in the guide, but I’ve included links to these where appropriate. How many vCPUs does this VM use and reserve (core count / MHz)? How much RAM does this VM use and reserve (GB)? How much storage space does this VM use (GB)? What sort of IOPS are generated / required during peak hours? Are there any other special requirements? The Nutanix Avaya Aura Reference Architecture doc attempts to address all of these questions. Put this individual machine information together with a sample layout. Your layout may vary based on the Aura design. Work closely with the Avaya Aura design team to figure out what components are required and what size those components need to be. 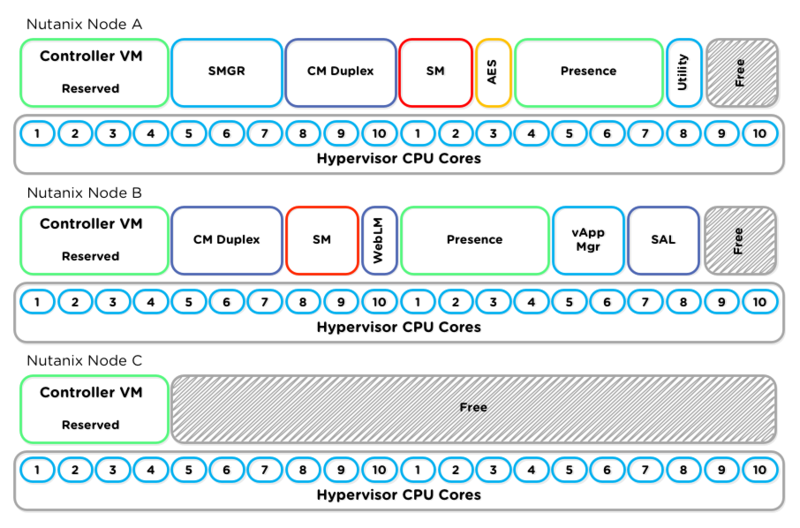 With all this information together, the right Nutanix virtualization platform can be chosen. You can use the system with right CPU core count, the right amount of RAM, and the storage capacity and performance to provide exceptional end-user experience. Your Aura design will certainly differ from the one listed above, but the processes laid out in the guide can help plan for a system of any size with any number of components. If you have questions feel free to leave a comment, or head over to next.nutanix.com forums and visit the Workloads & Applications > Unified Communications section. I wanted to share a bit of cool “value add” today, as my sales and marketing guys would call it. This is just one of the things for Avaya Aura and UC in general that a Nutanix deployment can bring to the table. Nutanix has the concept of Protection Domains and Metro Availability that have been covered in pretty great detail by some other Nutanix bloggers. Check out detailed articles here by Andre Leibovici, and here by Magnus Andersson for in depth info and configuration on Metro Availability. In an Avaya Aura environment, most machines will be protected from failure at the application level. A hot standby VM will be running to take over operation in the event of primary machine failure such as with Session Manager and Communication Manager. In the following example we see that System Manager, AES, and a number of other service don’t have a hot standby. This might be because it’s too expensive resource wise, licensing wise, or the application demands don’t call for it. If multiple Nutanix clusters are in place, we actually have two ways to protect these VMs at the Nutanix level. First, let’s look at Protection Domains. With a Protection Domain, we configure a NDFS (Nutanix Distributed Filesystem) level snapshot that happens at a configurable interval. This snapshot is intelligently (with deduplication) replicated to another Nutanix cluster. It’s different than a vSphere snapshot because the Virtual Machine has no knowledge that a snapshot took place and no VMDK fragmentation is required. None of the standard warnings and drawbacks of running with snapshots apply here. This is a Nutanix metadata operation that can happen almost instantly. We pick individual VMs to be part of the Protection Domain and replicate these to one or more sites. In the event of a failure of a site or cluster, the VM can be restored at another site, because all of the files that make up the Virtual Machine (excluding memory) are preserved on the second Nutanix cluster. But I hear you saying, “Jason that’s great, but a snapshot taken at intervals is too slow. I can’t possibly miss any transactions. My UC servers are the most important thing in my Data Center. I need my replication interval to be ZERO.” This is where Metro Availability comes in. A new Nutanix container must be created for the Metro Availability protected machines. Since this write is synchronous, all disk write activity on a Metro Availability protected VM must be completed on both the local and the remote cluster before it’s acknowledged. This means all data writes are guaranteed to be protected in real time. The real-world limitation here is that every bit of distance between clusters adds latency to writes. If your application isn’t write-heavy you may be able to hit the max RTT limit without noticing any issues. If your application does nothing but write constantly to disk, 400km may need to be re-evaluated. Most UC machines are generally not disk intensive though. Lucky you! In the previous image we have two Nutanix clusters separated by a metro ethernet link. The standalone applications like System Manager, Utility Services, Web License Manager, and Virtual Application Manager are being protected with Metro Availability. In the even of Data Center 1 failure, all of the redundant applications will already be running in Data Center 2. The administrator can then either manually (or through a detection script) start the non-redundant VMs using the synchronous copies residing in Data Center 2. 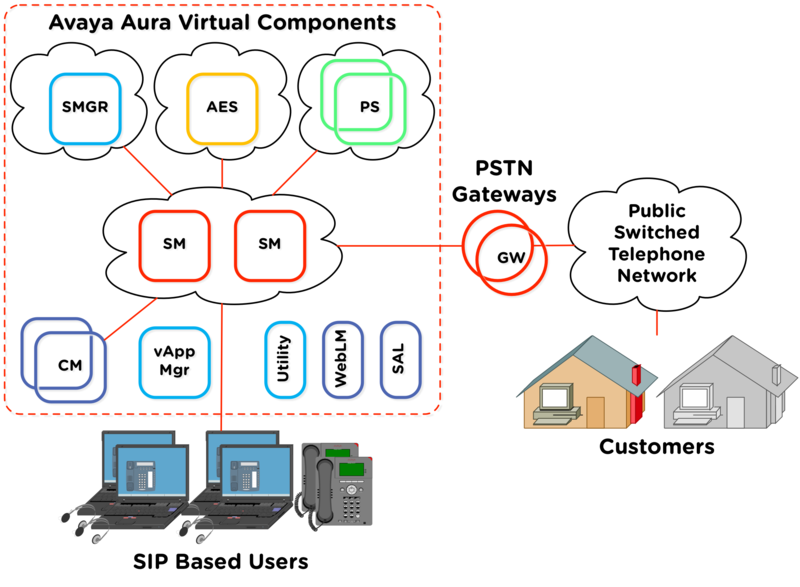 Avaya Aura Applications are highly resilient and often provide the ability for multiple copies of each app to run simultaneously in different locations, but not all Aura apps work this way. With Nutanix and virtualization, administrators have even more flexibility to protect the non-redundant Aura apps using Protection Domains and Metro Availability. These features present a consumer-friendly GUI for ease of operation, and also expose APIs so the whole process can be automated into an orchestration suite. These Nutanix features can provide peace of mind and real operational survivability on what would otherwise be very bad days for UC admins. Nutanix allows you to spend more time delivering service and less time scrambling to recover. The response to the first one is easy. Yeah, I think it’s really cool technology too. Nutanix will allow you to compress a traditional three tier architecture into just a few rack units. It gives you the benefits of locally attached fast flash storage AND the benefits of a shared storage pool. Customers can use this to save money, improve performance, and focus on their applications instead of their infrastructure. After you compress you also have the ability to scale up the number of nodes in the Nutanix cluster with no hard limit in place. Performance grows directly with cluster growth. The second question is actually why I’m writing this blog today. When will the reference architecture for Avaya Aura on Nutanix be completed? I’m in the research phase now because Avaya Aura is a monster of an application. It’s actually a set of dozens of different systems that all work together. Each system will have its own requirements for virtualization. Part of getting a reference architecture or best practices guide right is figuring out what each individual component requires to succeed. Each of the applications listed above is a separate OVA file available from Avaya. Each application has its own sizing, configuration, and redundancy guides. To deploy an Aura solution you can use some, or all of these components. An Aura document on Nutanix is in the works, but it’s going to be a lot of WORK. I plan on focusing on just the core components at first and a few sample deployments to cover the majority of cases. The great thing so far is that I don’t see any potential road blocks to deploying Aura on Nutanix. In fact at the ATF we performed a demo Aura deployment on a single Nutanix 3460 block (4 nodes). We demonstrated Nutanix node failure and Aura call survivability of the active calls and video conferences. Part of the challenge of deploying any virtual application, especially real time applications, is that low-latency is KING. 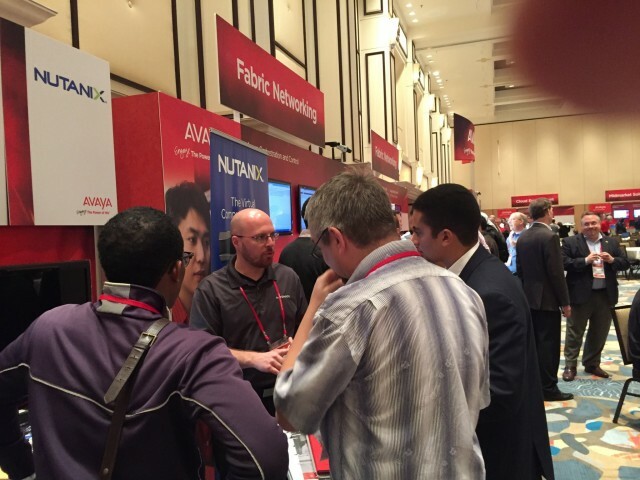 This was repeated over and over by all the Avaya Aura experts at the conference. Aura doesn’t use storage very heavily, but since it’s a real-time app the performance better be there when the app asks for it. All the war stories around virtualizing Aura dealt with oversubscribed hosts, oversubscribed storage, or contention for resources. Deploying Aura on Nutanix is going to eliminate these concerns! Aura apps will ALWAYS have fast storage access. There will never be any contention because our architecture precludes it. I’m excited to work on projects like this because I know customers are going to save HUGE amounts of money while also gaining performance and reliability. We really will change your approach to the data center.